This is Sune. He used to be homeless. 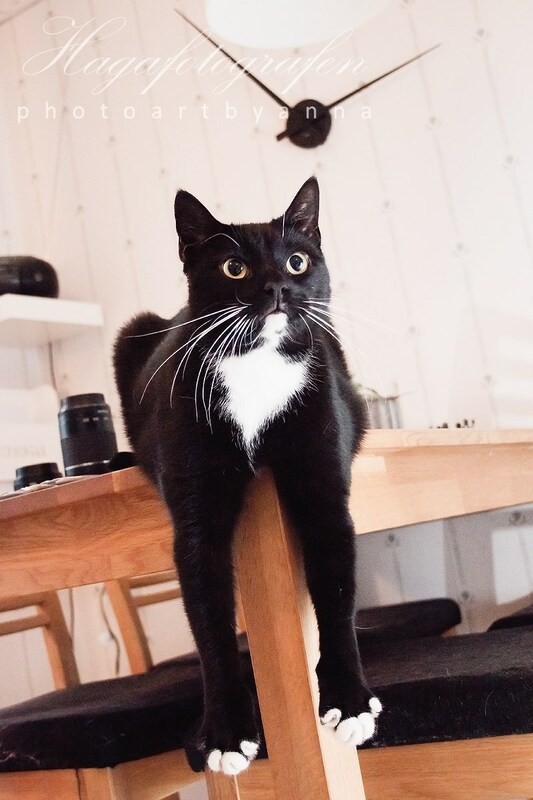 He was rescued from the street by the cat shelter Djurens Vänner in Tenhult, Sweden, together with two siblings. One of the others didn’t make it. Since four years Sune and his sister Silvia live in a loving home with their new human. They are both models for a new project of mine – the Cat Calendar 2016. Not too surprisingly, it’s a calendar in the making for 2016, meant to contain pictures of rescued cats and something of their stories, and produced entirely to benefit cat shelter activity in Sweden. If you read Swedish, you can find out more about this – and what I look for in a model – at my main website or by following me on facebook!